Last year was one hell of a ride. It was the year the international motion picture and urban movement Rotterdam, I Love You was officially launched, and it was also a year full of developments for some of the other film projects I have been steadily working on. But I expect the coming year to be even more eventful: more exciting developments, great projects, and fruitful collaborations. To keep you updated, I will blog regularly about the projects I am working on, starting now. Obviously, the biggest project I’m working on this year is Rotterdam, I Love You, an urban movement with a feature film at its core, proudly celebrating this city’s creativity, diversity and love. Rotterdam, I Love You is part of Cities of Love, a world-wide organization dedicated to smart and sustainable urban development. The Rotterdam, I Love You movement shows everything that’s cool about Rotterdam through events, film coverage, and other media. The movement consists of a network of institutions, artists, creative entrepreneurs and companies of all shapes and sizes. And at the heart of the movement lies the release of the international feature film Rotterdam, I Love You. 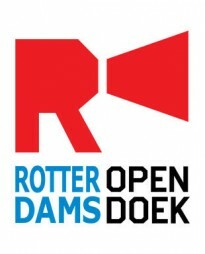 The film will consist of ten stories – made by ten directors – and will show the real people and places of Rotterdam, in all their raw beauty, to the entire world. I am one of the core producers of the movement and film, working together with Matt Jaems (lead producer) and September Film (among many others). The next few months we’ll be focusing on further developing the movement in the city and attracting top talent for the movie. We’ve just put out a Call for Directors and a Call for Screenwriters, so if you are a up-and-coming Rotterdam filmmaker, by all means apply! 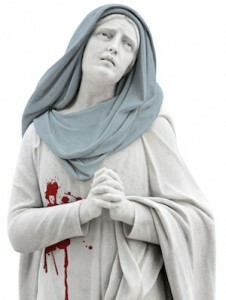 The Blue Virgin (De Blauwe Maagd) is a short film I wrote. It will be directed by my good friend Tim Klok, and is being produced by Tim, VandePunt Filmproducties (Carl van de Wetering and Puck Mickers) and me. Just last week, our crowdfunding campaign ended, and I am proud to say we reached 147% of our funding goal! Which means The Blue Virgin has gone into preproduction and will be shot later this year, in the beautiful French village Montbrun-les-Bains. Want to stay updated? Like our Facebook page! That’s not all for this year though. I have several other projects in different development stages: I am developing a feature film script that will be directed by Tim Klok, I am researching for a documentary that I will be (co-)producing and directing, I have a short film called Habitat in postproduction that will (finally!) be released this year, and there are a couple of commissioned projects on the back burner that will move ahead this year. So lots of things to keep you updated about. See you next month! “Het Contract” (“The Contract”), a short thriller I wrote and produced, is finally online! Watch it below, with English subtitles. Emma, a dissolute young woman with a strong desire to become a mother, has finally found the love of her life to settle down with. When she receives a mysterious postcard her new life is turned upside-down. Her shady past has caught up with her: she has been traced by the company that wants from her what was agreed upon. She’s forced to pay her debt by making an impossible choice. Great news! 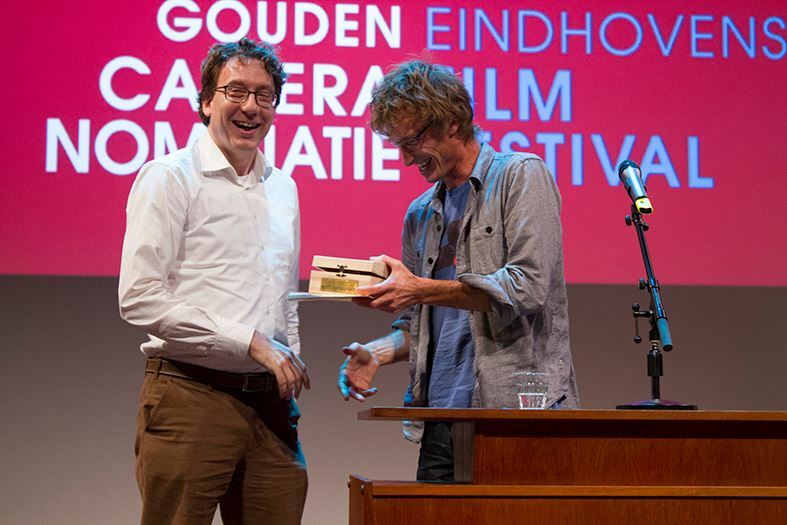 Another honor for the short film “Het Contract“, written and produced by me, and directed by Tim Klok. 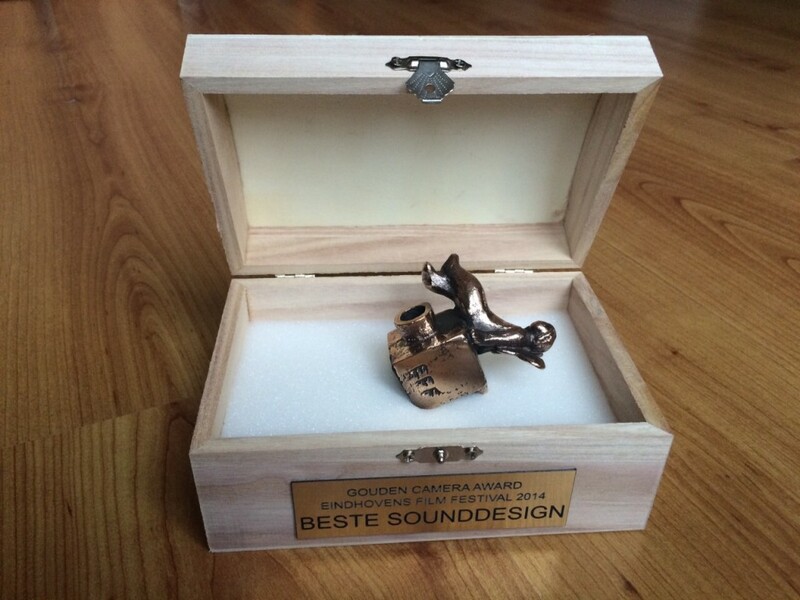 It won the award for Best Sound Design at the Eindhoven Film Festival! 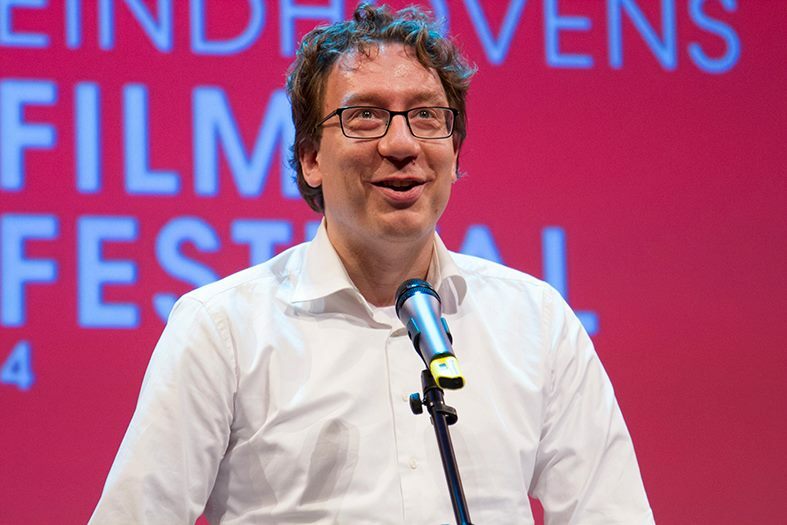 The sound design for “Het Contract” is the work of Frank van Bracht. “Fascination”, a short experimental film I made some time ago, is one of my favorite film projects so far. So I am very proud it will be screened at LantarenVenster (Rotterdam) on December 10, as part of the Rotterdams Open Doek programme. “Fascination” will be shown alongside a selection of cool shorts from other Rotterdam-based filmmakers. “Fascination” stars the wonderful Jorien van der Keijl, who performs what I call an inverse striptease. The gorgeous styling and makeup were done by Elseline Hokke, who also co-produced the film. The camera was operated by Rinaldo Tromp. The project was kindly supported by the city of The Hague, Labs55, and Massive Productions.